Learn new skills, make new friends and burn off some energy. Our gyms are filled with some of the best equipment in the world. 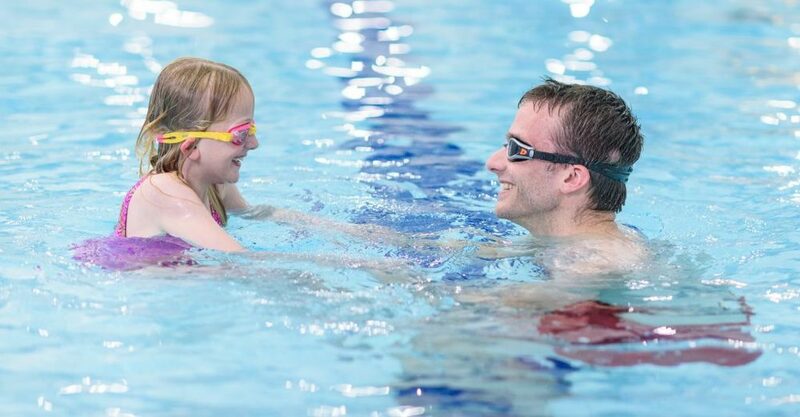 We offer a wide range of sessions from lanes to family-fun time. Our studios offer an extensive range of fitness classes, from the more traditional aerobics and body conditioning classes to virtual online sessions as well as offering yoga and pool based fitness sessions. Whilst our new dedicated group cycling studio offers a virtual ‘real-road’ cycling sensation in an inspirational environment. 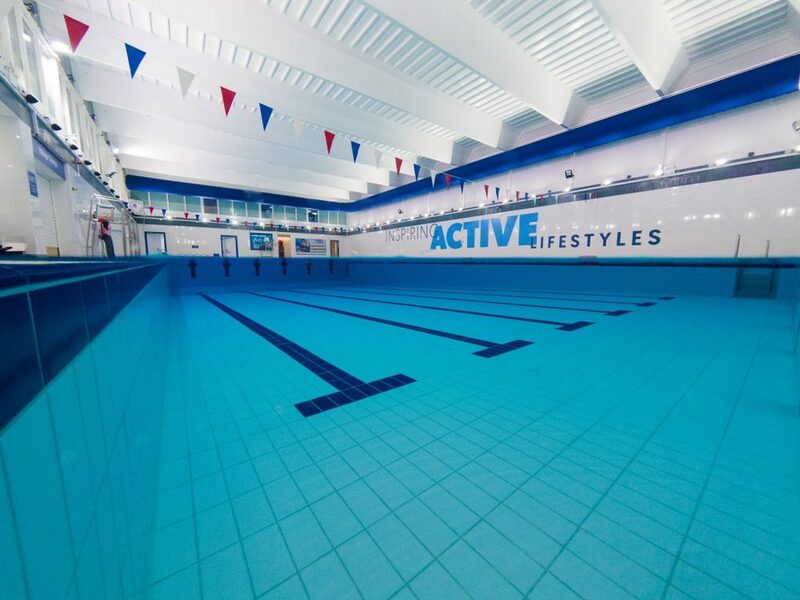 We have a range of equipment to help customers change comfortably, and get in and out of pools safely. 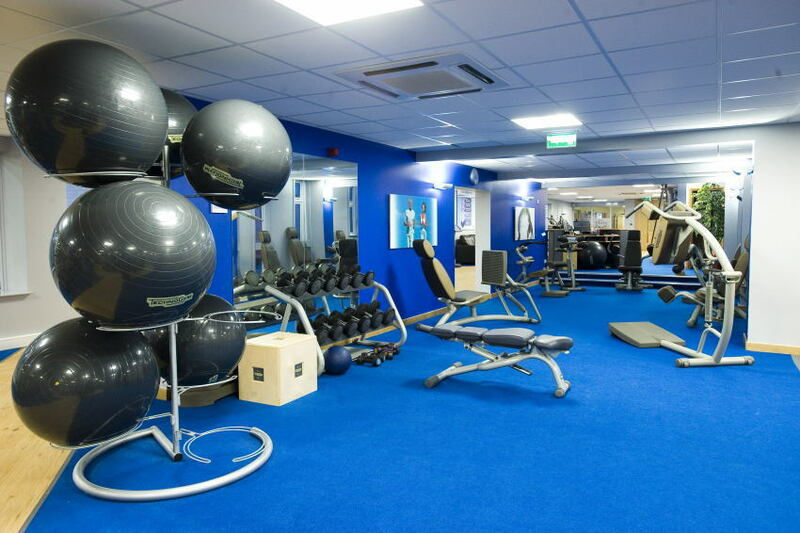 Our gyms have specific equipment installed to aid customers with a disability.  If you have a specific requirement and need further assistance please contact us on 0300 333 0300 and we will try our best to help you. If you have a comment, suggestion or any feedback, we’d love to hear from you. To book a Fitness Class please double click on your chosen class, and then click BOOK to add the class to your basket.